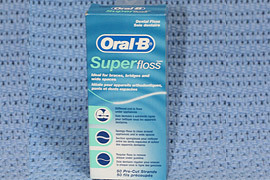 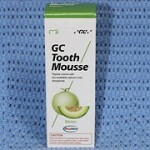 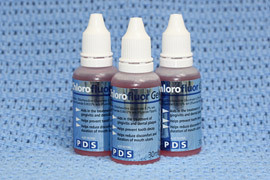 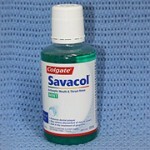 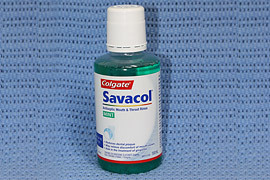 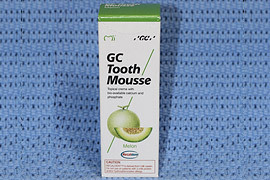 In addition to our dental procedures, we stock a wide range of dental products to assist with your ongoing oral health. 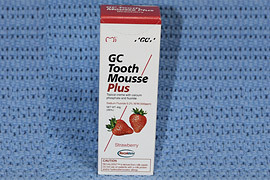 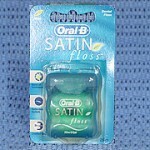 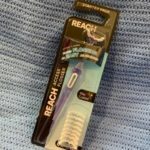 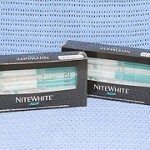 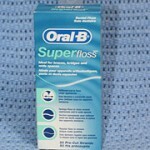 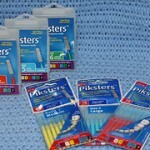 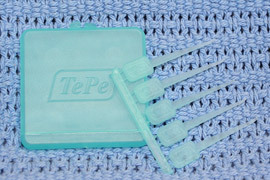 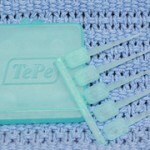 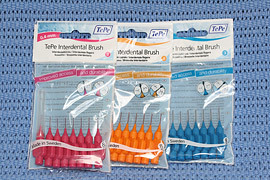 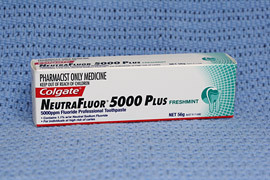 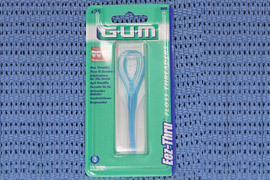 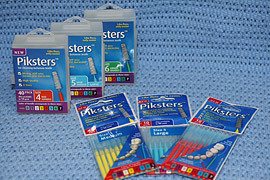 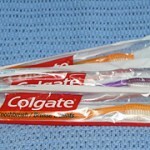 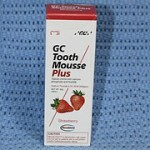 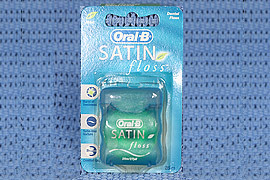 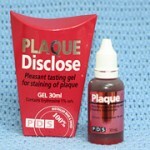 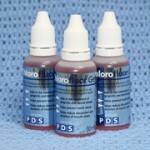 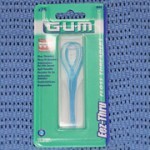 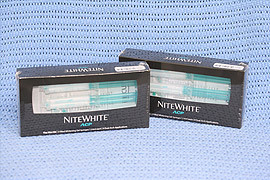 These items are designed to give superior treatment to dental issues. 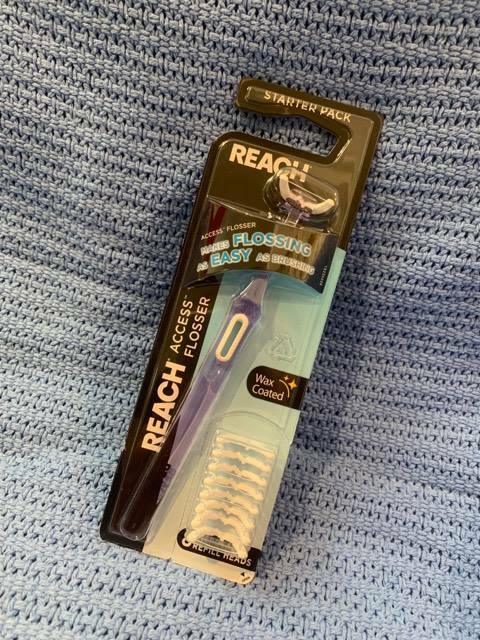 Speak to the dentist or hygienist about our selection of products at your next visit, or simply pop in to our Sandgate dental clinic to pick up the items you need. 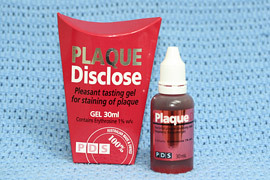 All Robert Duhig dental products are available in the Sandgate clinic. 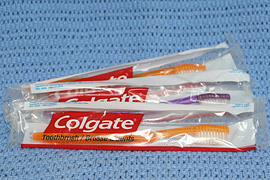 If you’ve got specific concerns about your child’s teeth or your own, please get in touch to discuss how we can help.